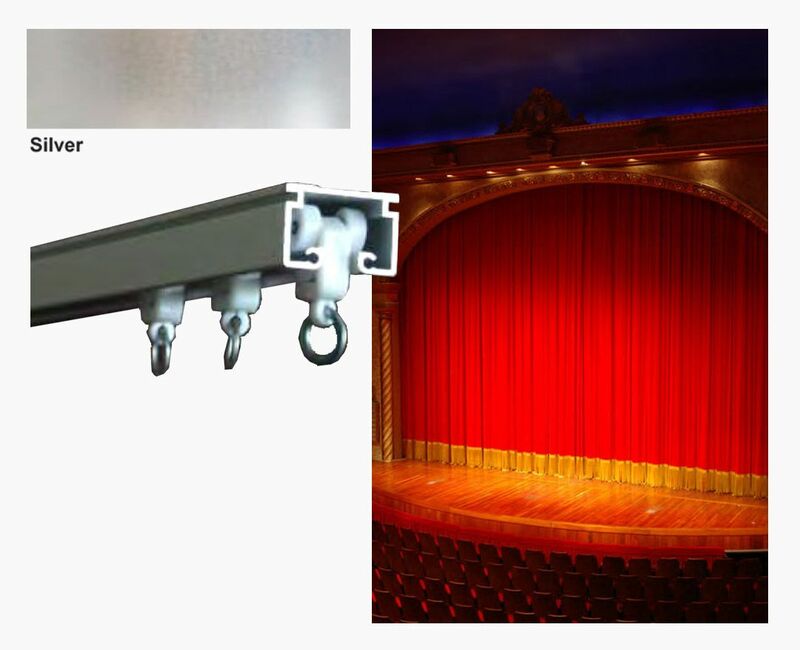 A high quality track designed for heavy weight curtains, suitable for theatres and auditoriums. The Series 3000 is a heavy duty commercial aluminium curtain track. Cord draw is available as a straight track with one way stack or centre close. Tracks over 6 metres will be joined with joining pins.